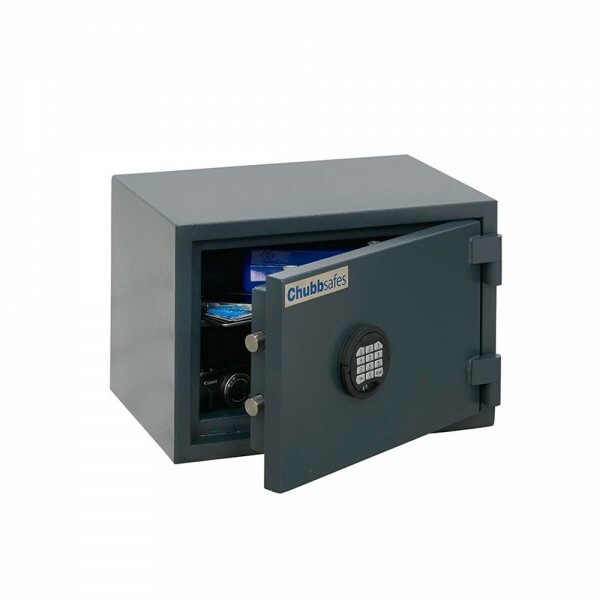 The Chubbsafes Primus 25E Grade 1 is certified by ECBS to European standard EN 1143-1 Grade 1. It is suitable for floor mounting and is provided with bolts allowing for the safe to be permanently fixed. Once fitted, it has a cash rating of £10,000 and valuables of £100,000. Furthermore, it is certified by ECBS according to EN 15659, LFS 30 P thereby providing up 30 mins fire protection to paper documents. 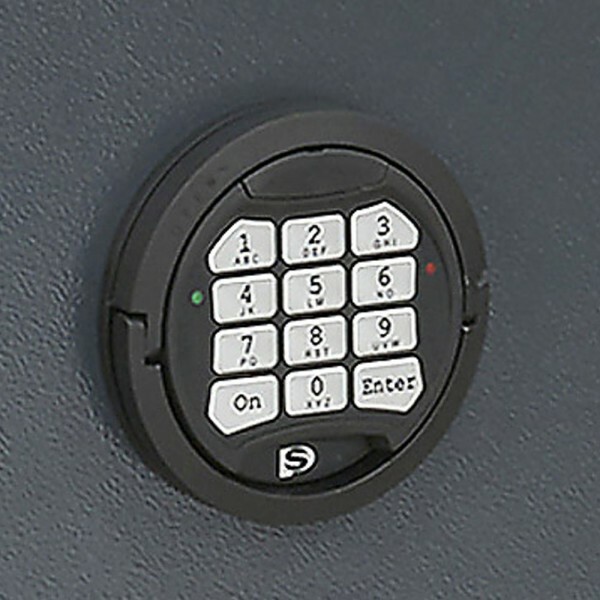 This safe is operated using an EN 1300-certified Class B electronic lock which allows for 2 different codes and has a time delay function. The Chubbsafes Primus 25E Grade 1 has an adjustable shelf allowing you to organise your valuables as desired.